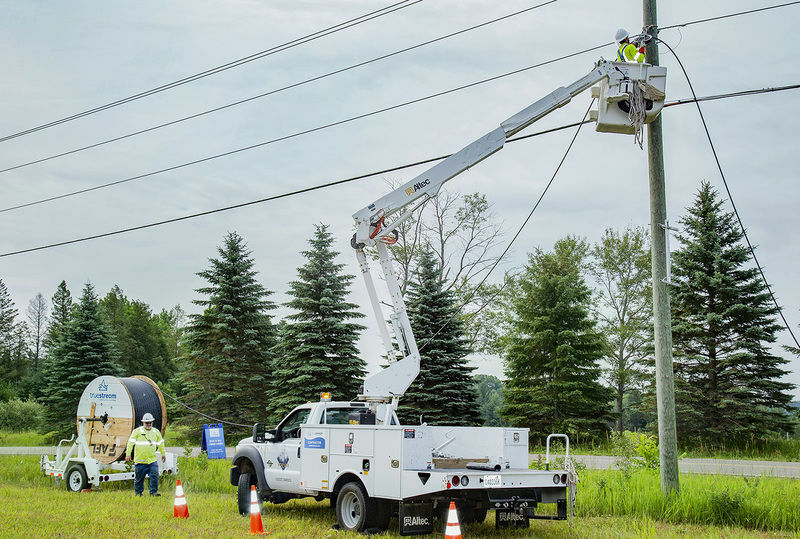 WLC is currently partnering with Great Lakes Energy Cooperative in Boyne City, Michigan area building a fiber network to deliver high-speed internet and unlimited voice services to its members. The energy cooperative is branding the service Truestream to reflect its focus on innovation, technology and loyalty to its membership. 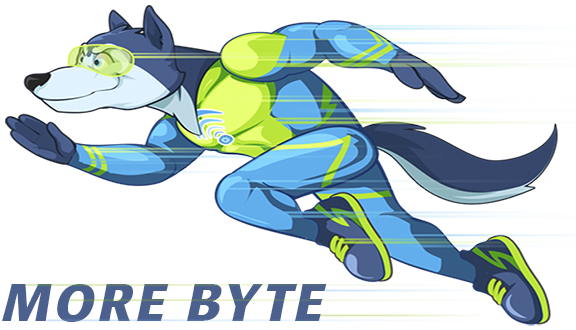 Plans start at speeds of 100 MB per second and go up to 1 GB or 1,000 MB per second. The first homes were connected in 2018 in parts of Emmet and Charlevoix counties. Construction plans from there will depend in part on member interest. The areas with the most interest will be looked at first for construction. Expansion of the fiber network will continue for several years, with the intention of reaching all parts of Great Lakes Energy’s 26-county service territory, as long as there is demand. Wolf Line Construction provided certified linemen to place and install All-Dielectric Self-Supporting (ADSS) fiber optic cable and Titan RTD terminals in the south eastern United States. The project included over 2000 miles of overhead installation in the energized space. Wolf Line Construction, as a licensed Utility Contractor, provided manpower and equipment to support the construction. In addition to crews, supervision, and safety personal, WLC employed a team of engineers to support the project through an accelerated FTTx rollout. In November, 2018 BARC Electric Co-op partnered with Wolf Line Construction Company to augment construction of their fiber broadband construction project. Crews are onsite installing fiber optic cable laterals to homes in the Shenandoah Valley. BARC Electric Coop services over 12,750 meters in Central-Western Virginia. The Co-op spans across five counties of rural mountainous terrain. Their mission is that the members of BARC Electric Cooperative enjoy the benefits of safe, reliable electricity and other related services that improve their quality of life at fair and affordable prices. Wolf Line Construction is proud to partner with BARC Connects on their build. Wolf Line Construction focuses on partnering with rural co-ops that are determined to bring broadband internet services to their members with broadband fiber optic deployments.